Syed Sultan-Devian art. Syed sultan 2012 shoot দ্বারা deavianArt WIth জীবন্ত HAirstyle. 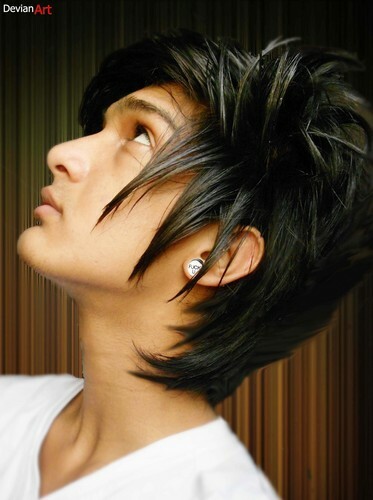 HD Wallpaper and background images in the এমো বয়েজ্‌ club tagged: cute boy. This এমো বয়েজ্‌ photo contains প্রতিকৃতি, ধনু, and চতুর.